Bodie California is a small ghost town located in the hills of the Sierra Nevadas, not too far from the incredible Mono Lake. What was once a thriving mining town with a few thousand residents and around 2,000 standing structures has since been reduced to a city of standing decaying. At its peak there were more than 64 saloons that lined Main Street, and today there is just a desolate stretch of landscape now protected by the Bodie State Historic Park. Bodie California sits at just over 8,000 feet, thus the weather is moderated by the high altitude. 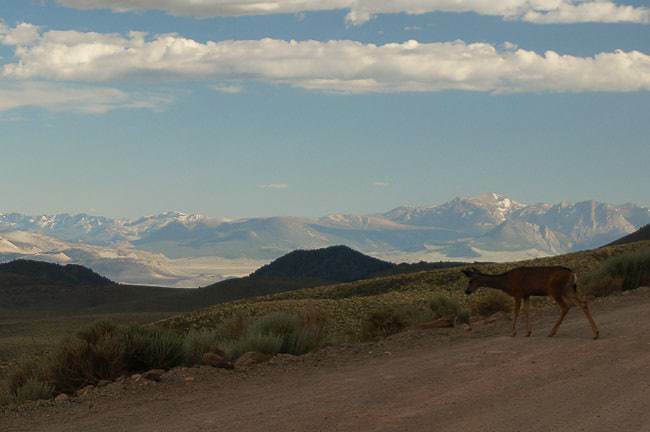 Bodie’s weather consists of dry, hot summers and long, cold winters, filled with snow. The harsh weather of Bodie, California is characterized by the high altitude and the exposed plateau upon which the town was founded in 1876. 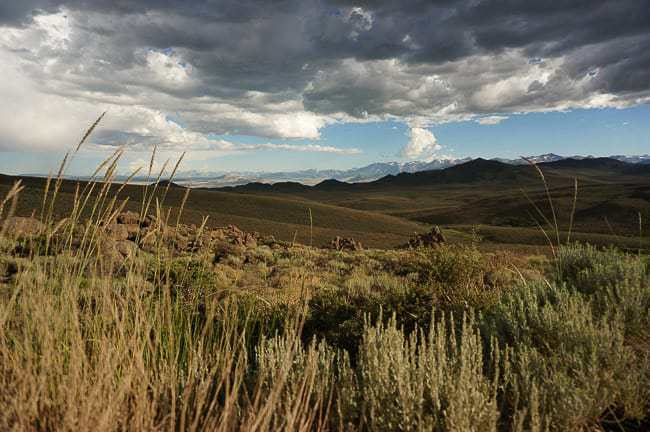 Visitors arrive mainly via State Route 270, which runs from Highway 395 near Bridgeport just to the west; but beware the last three miles of it is a dirt road, although it isn’t rough and any car should be fine. Today the Bodie State Historic Park receives some 200,000 visitors per year who come to see this ghost town and imagine what life must have been like so many years ago. 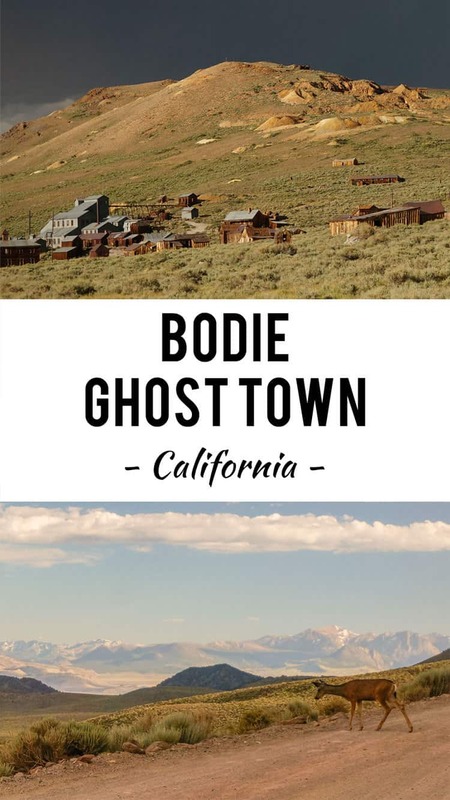 The Ghost Town of Bodie California makes for a great day trip and an interesting look back into a time now eroded by time and the harsh climate. Bodie makes a great addition to any road trip or travels around the Eastern Sierra, but it is by no means the only thing to see and do nearby. 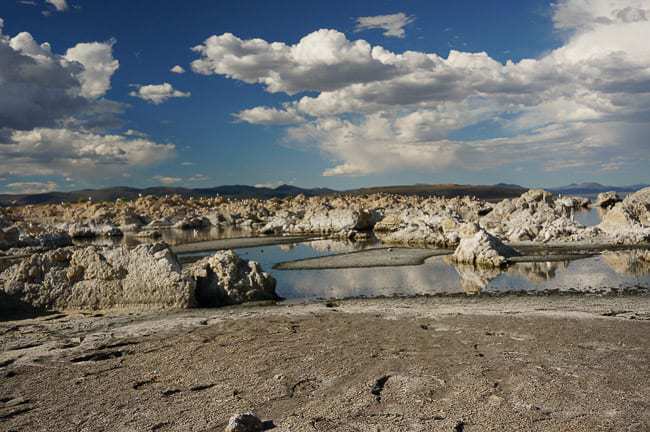 I’d encourage you to make a stop at the nearby Mono Lake to see the many shorebirds or visit the wild tufa formations that form off shore. You can head further south to see the highest peak in the Lower 48, Mount Whitney. If you’re feeling like some outdoor adventures, you can also hike to the very summit, or rock climb Mount Whitney. The town of Lone Pine which sits just below Mount Whitney is also a pleasant place to stop and explore. The nearby Alabama Hills were (and occasionally still are) a popular place to film Hollywood movies. There is even a film museum in Lone Pine where you can learn about the storied history of this industry in the area. Plus the gnarly rock formations and arches of the Alabama Hills are an incredible sight to see in and of themselves. 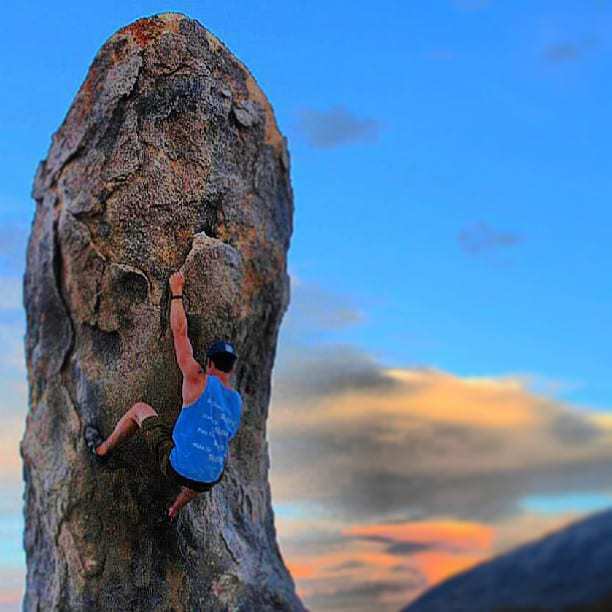 It’s possible to find lots of free camping hidden among the boulders of the Alabama Hills, or you can stay for a small fee at the Tuttle Creek Campground, run by the BLM (Bureau of Land Management). 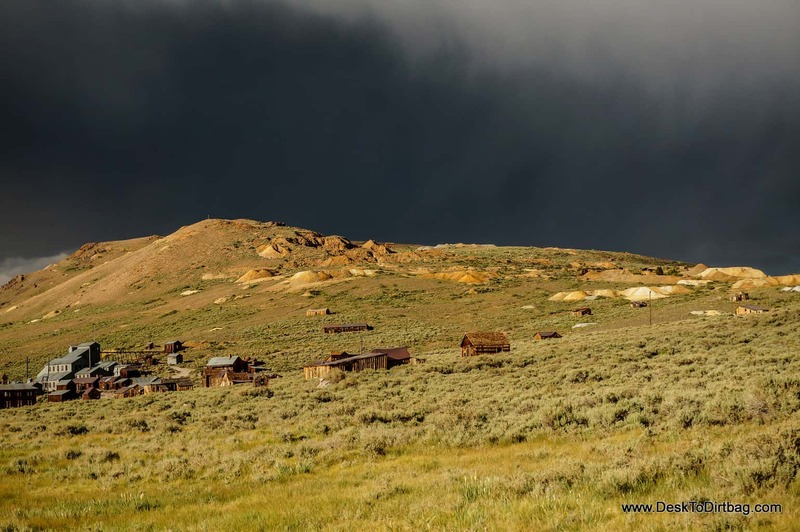 Traveling to Bodie California on your next trip? Book the perfect room in a nearby town on Booking.com today! Wow! Look at that sky! Where in California is Bodie located? 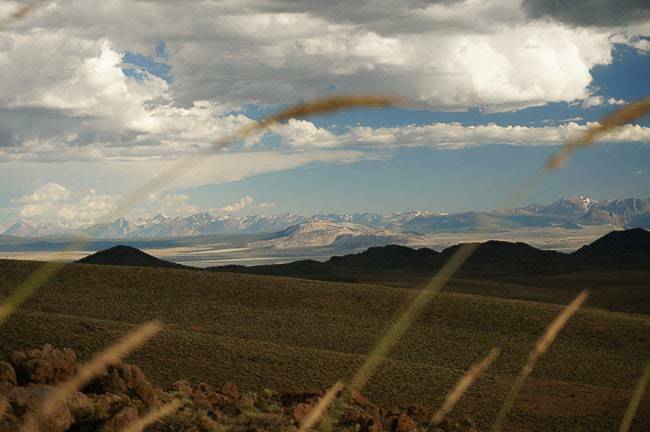 It is located in the Eastern Sierras near Mono Lake, pretty cool place to check out!